Time for Bushcraftfestivalen 2017! I'm so excited and grateful to be able to be part of the group of friends presenting this year's festival. 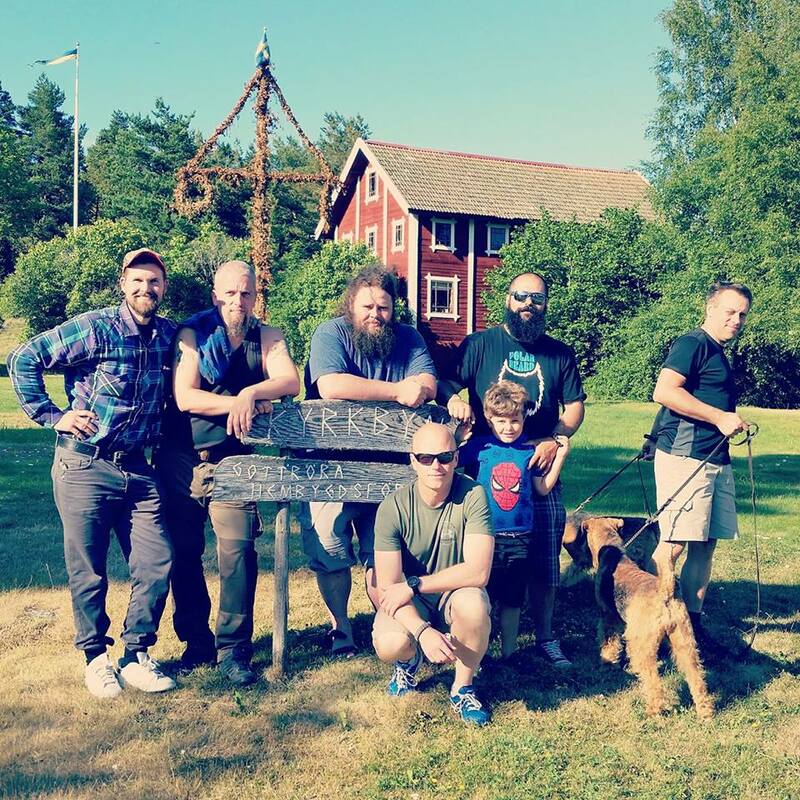 Bushcraftfestivalen is Sweden's biggest public international bushcraft event. I hope to see you in Gottröra during last weekend of August when we focus on knowledge and people. To mix experienced Bushcrafters with beginners in such an inspiring location as Gottröra lead to curious meetings between old and new friends and at the same time the old school skills are flavored by new approach angles on how to do stuff. The Bushcraftfestivalen is culture caring on a practical level to keep the skills alive. This year the festival has grown, much thanks to last year's many happy visitor's good storytelling around camp fires all over the world. We are truly grateful for that and look forward seeing visitors and participants again this Summer. The Bushcraftfestivalen 2017 offer more workshops, more speeches and more Exhibitors, an all in a down to earth, head on and premium way. Please visit the festival's website for further info about the program and other practicalities. Hope you guys now have some great Summer days and I'll be seeing you soon! To read about last years festival; click HERE.